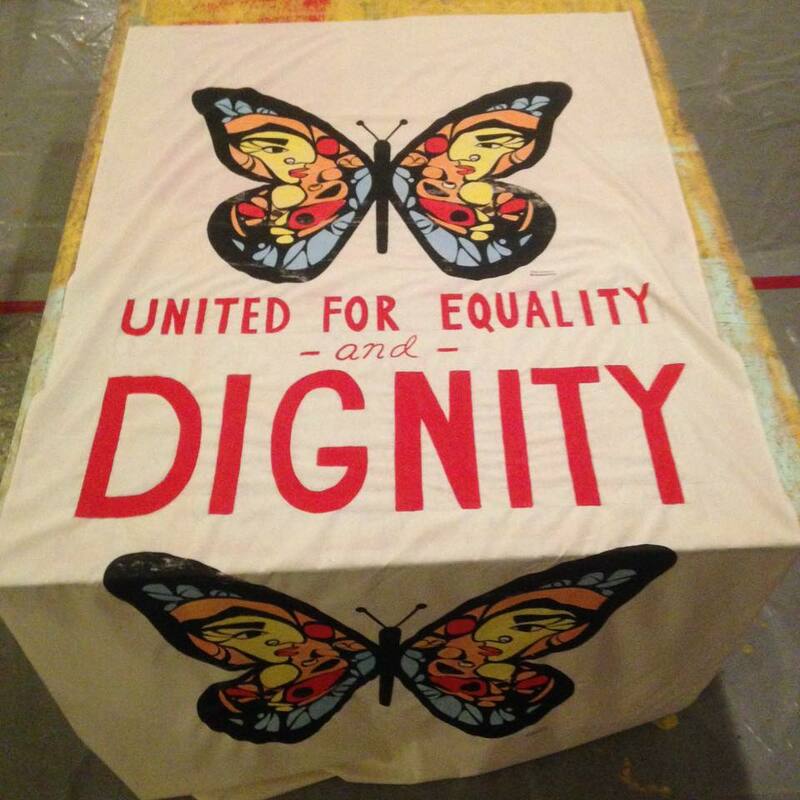 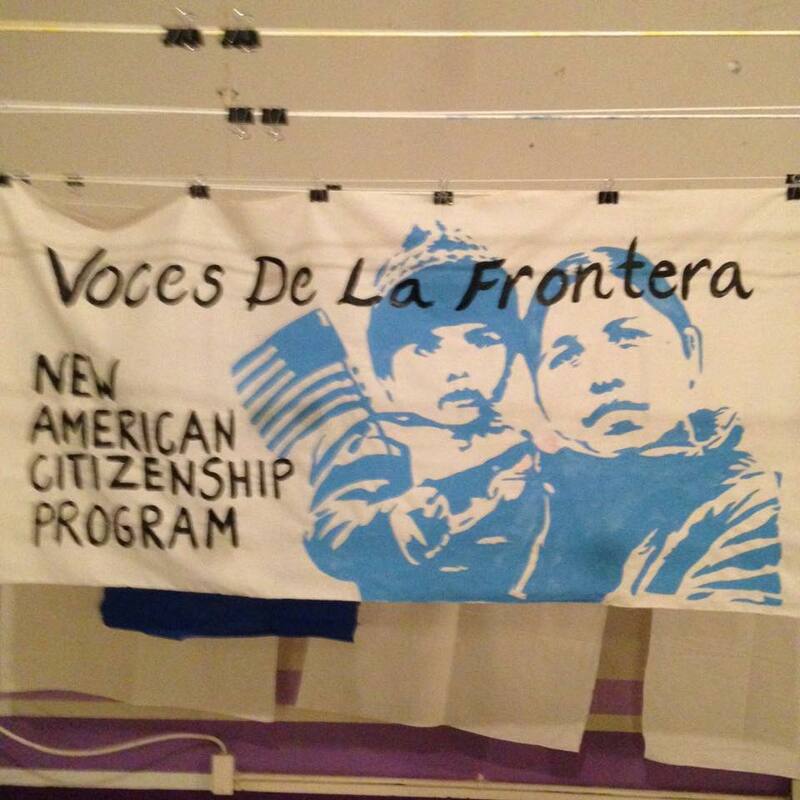 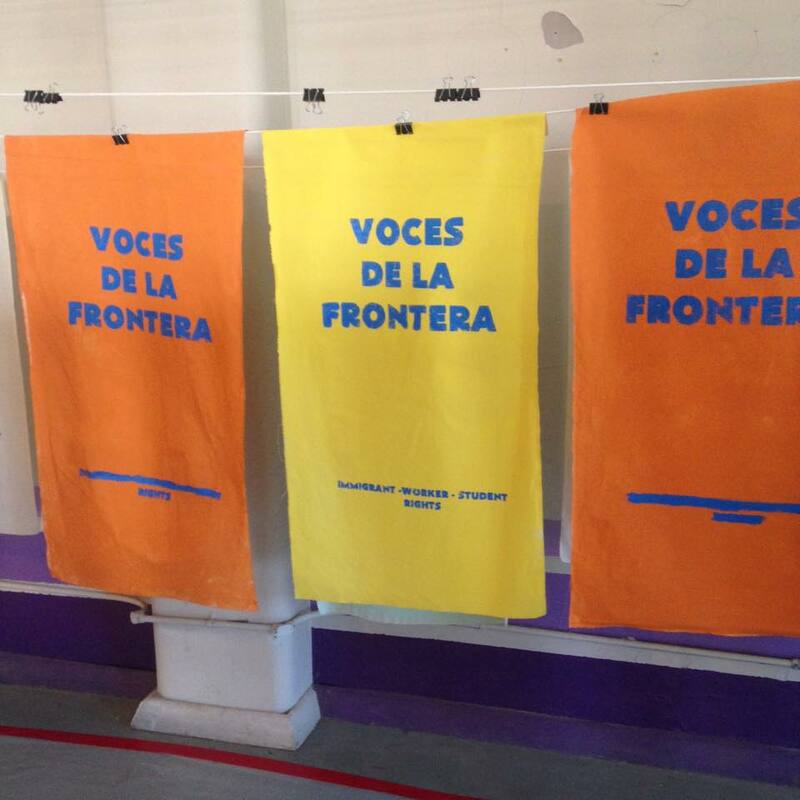 Voces de la Frontera Action (501c4) is the advocacy arm of Voces de la Frontera. 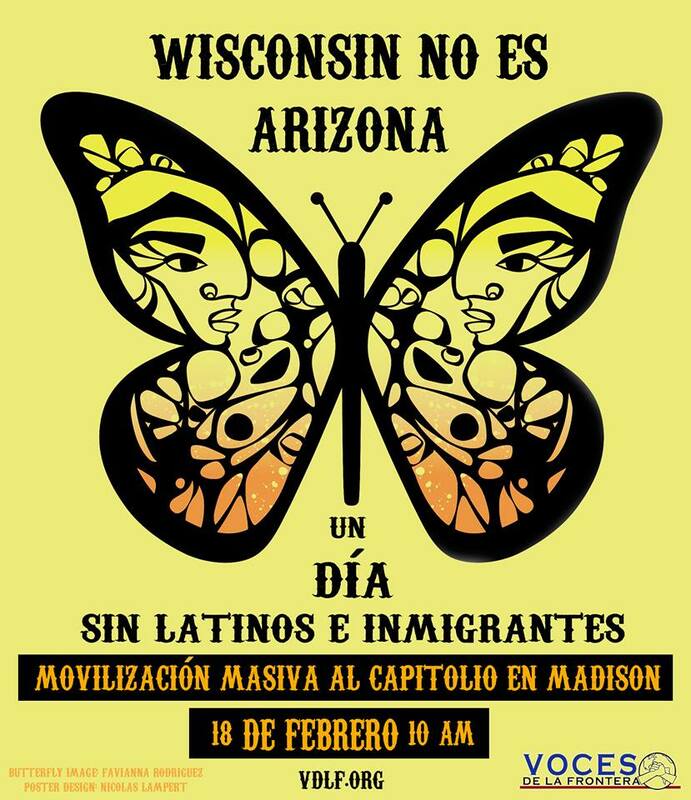 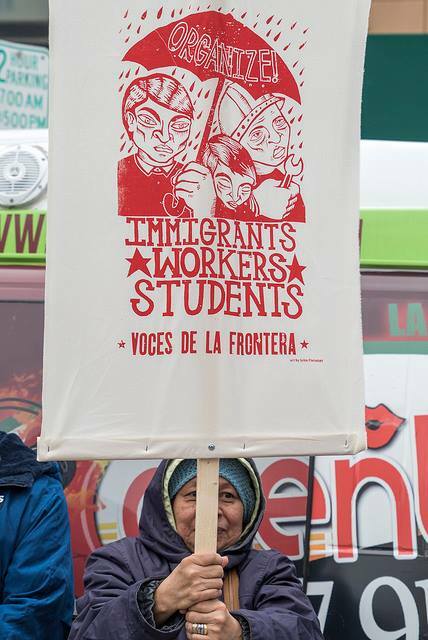 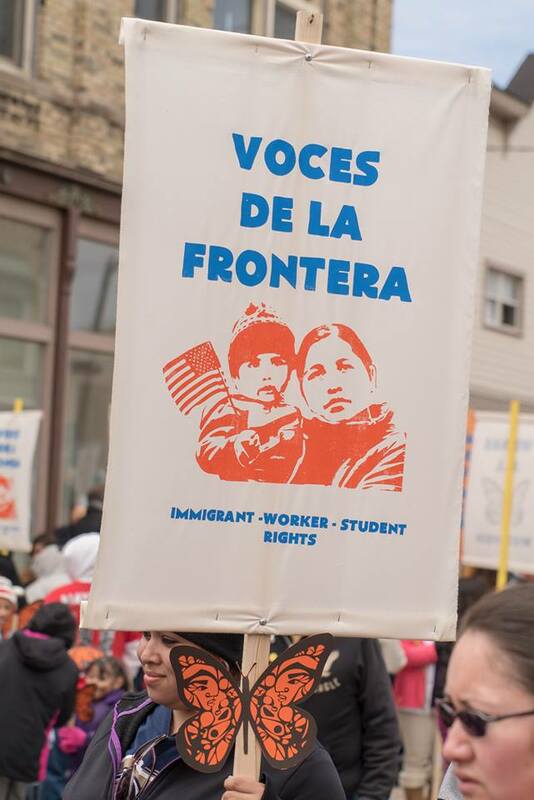 With the same mission to fight for the rights of low wage and immigrant workers, Voces de la Frontera Action is allowed to have a more active role in lobbying and advocating for better laws. 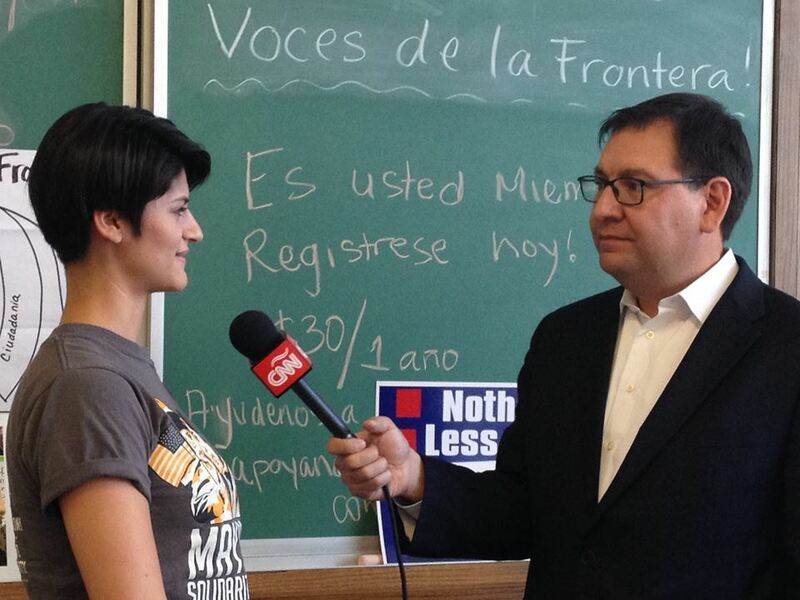 VDLFA can also endorse candidates that best support our issues. 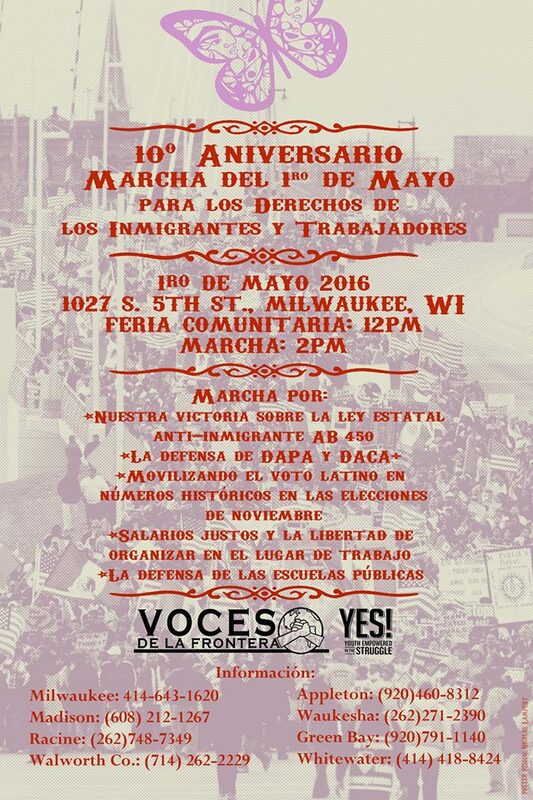 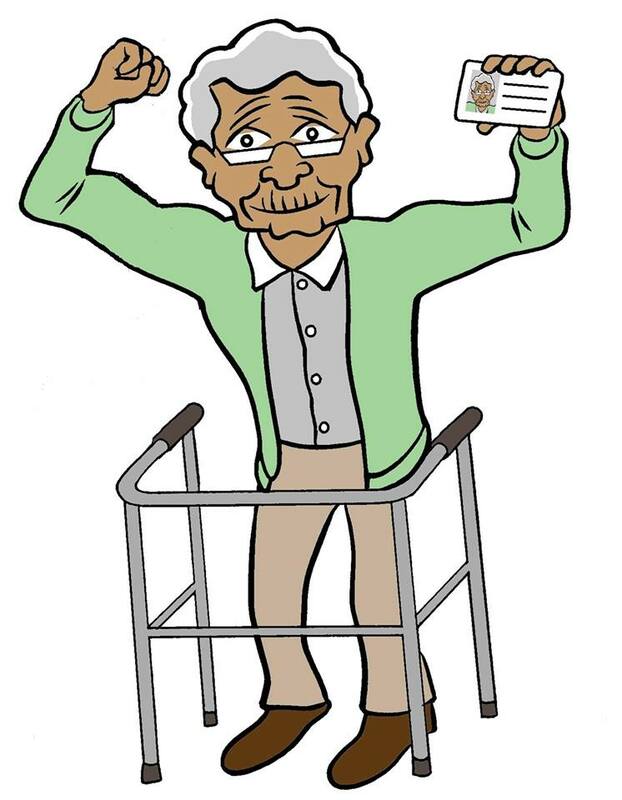 Visit our VDLFA page here.